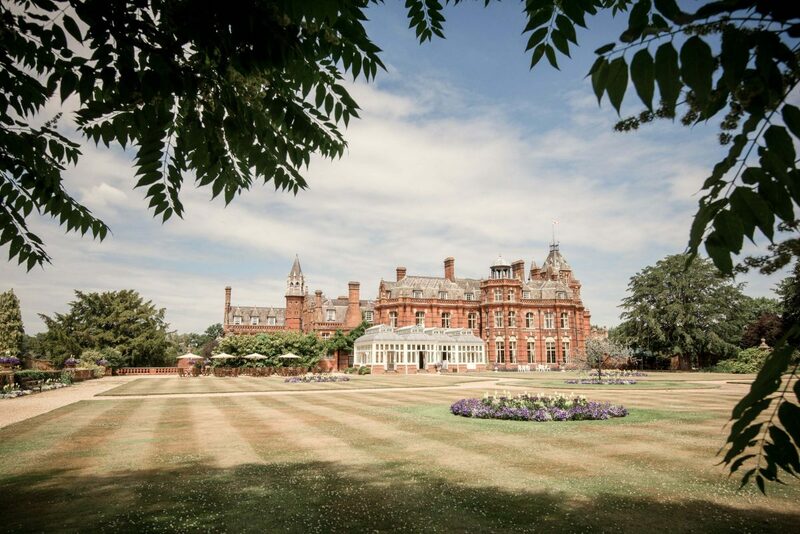 35 acres of beautifully manicured grounds combine with ornate and elegant ceremony and reception rooms, The Elvetham in North Hampshire provides the perfect backdrop for a truly unforgettable wedding day. 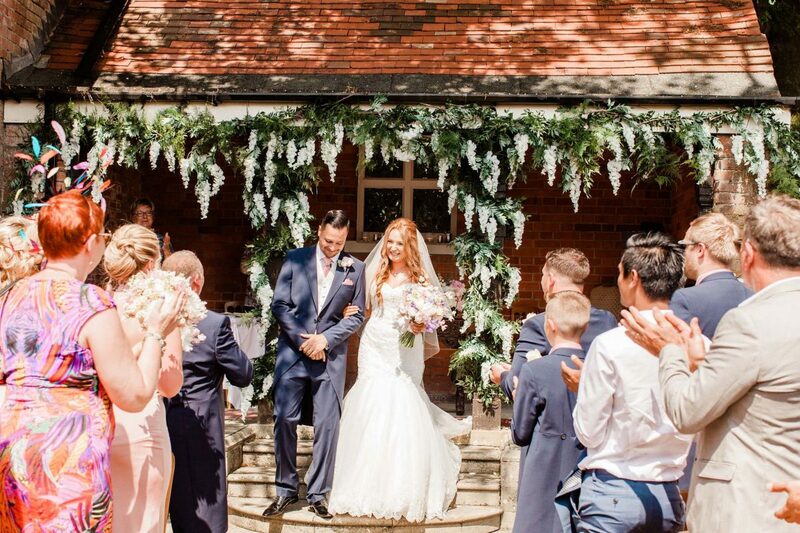 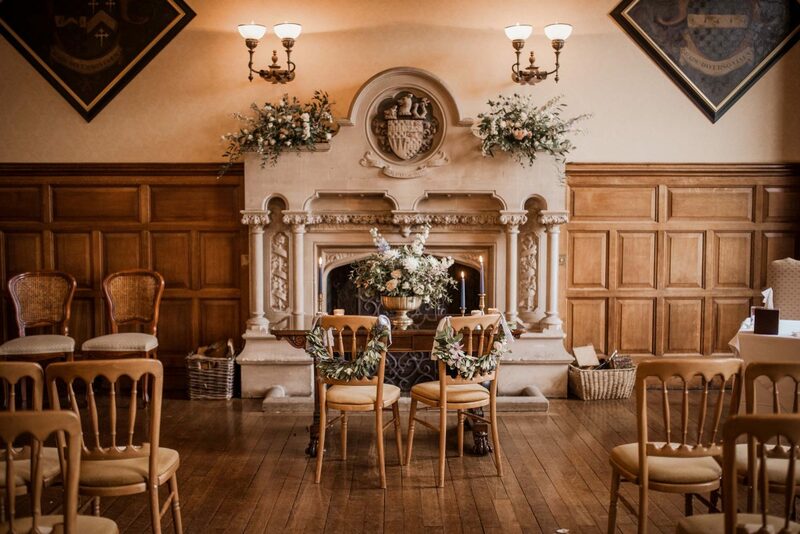 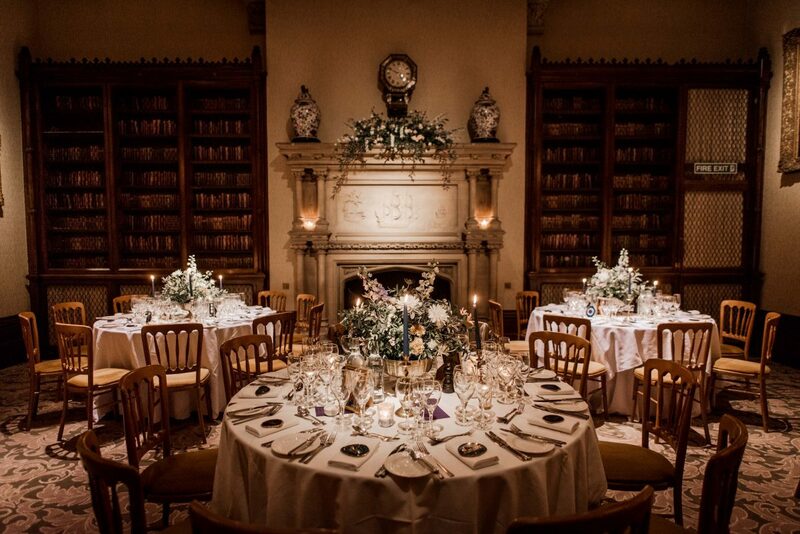 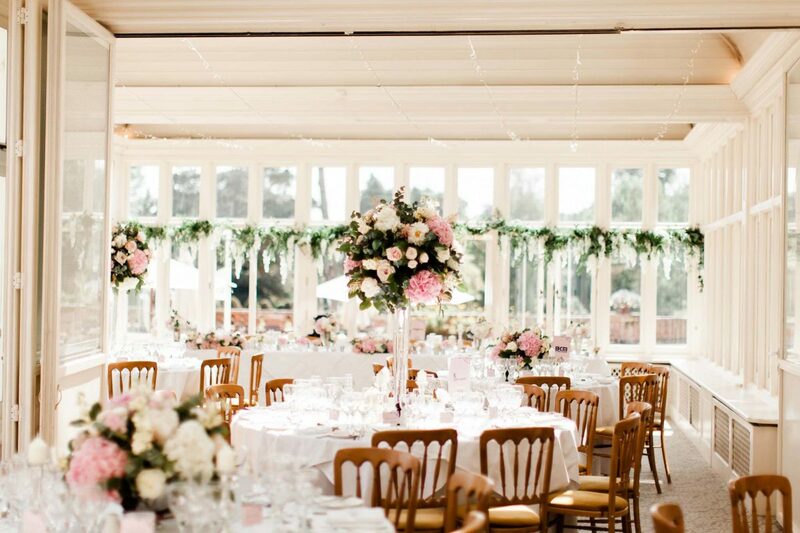 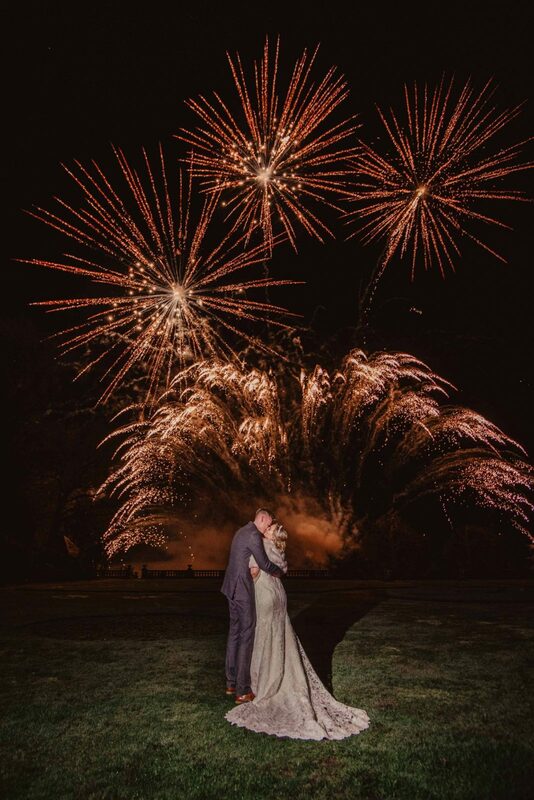 Whether you are looking to host an intimate wedding with those closest to you, or host a lavish exclusive use wedding for up to 200 guests, The Elvetham is the wedding venue with endless possibilities. 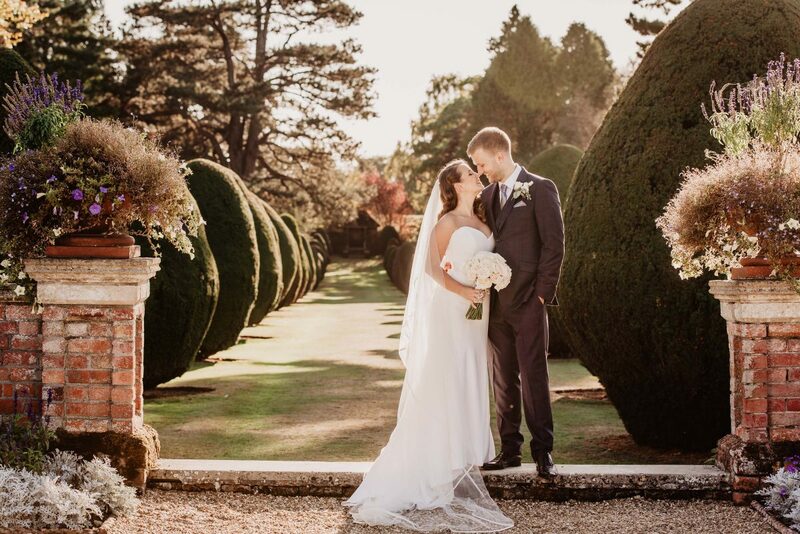 Relax and immerse yourself in the beauty of this Hampshire country house and let the highly experienced wedding team help you to create your dream day. 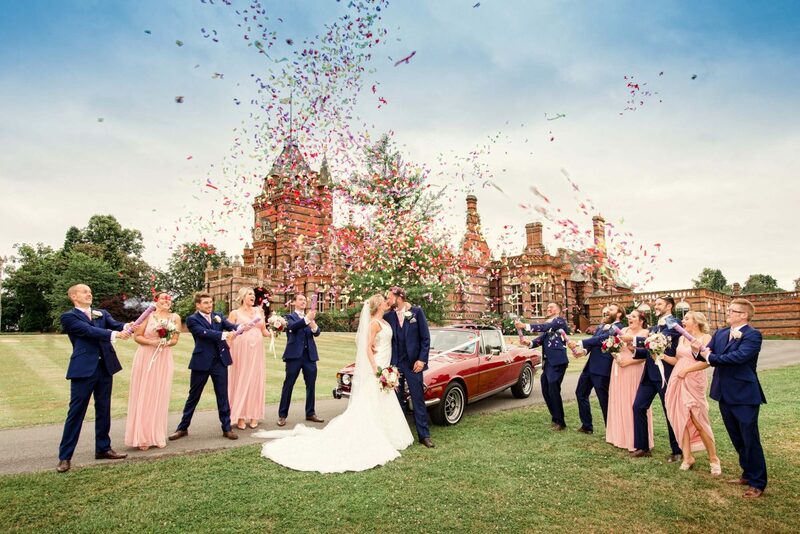 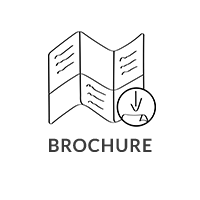 A variety of grand, historic and outdoor spaces await, so you can walk down the aisle and exchange your vows in gorgeous surroundings whatever the weather, guaranteeing stunning photographs and memories that last a lifetime! 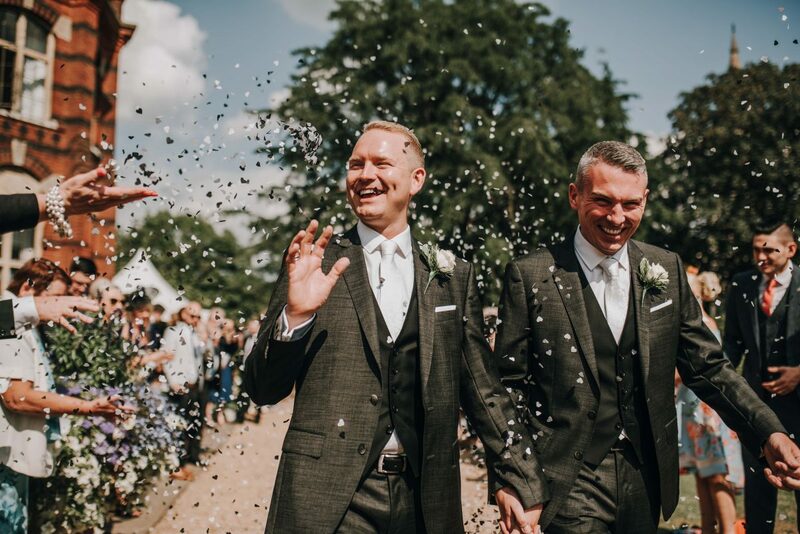 For family and friends wishing to make the most of the celebrations, the 72 elegant bedrooms are the perfect place to retreat following a day full of love and joy. 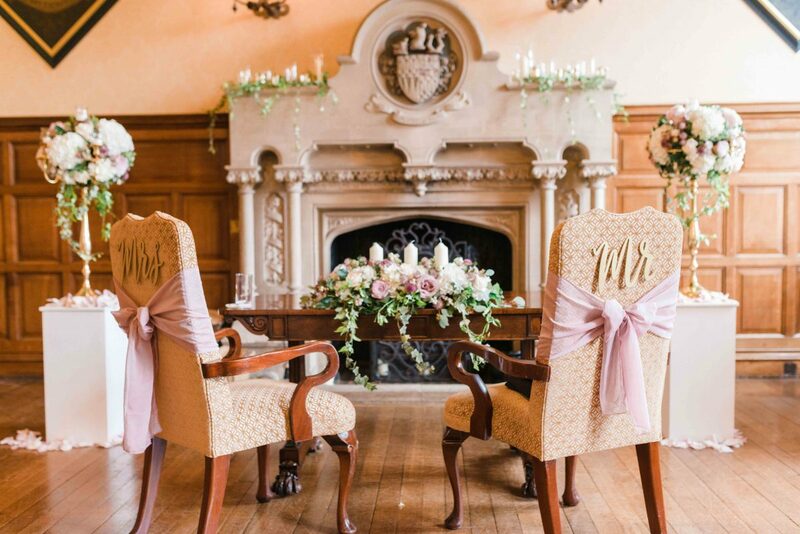 The honeymoon suite provides the perfect space for your wedding night, with beautiful original features and views over the surrounding countryside. 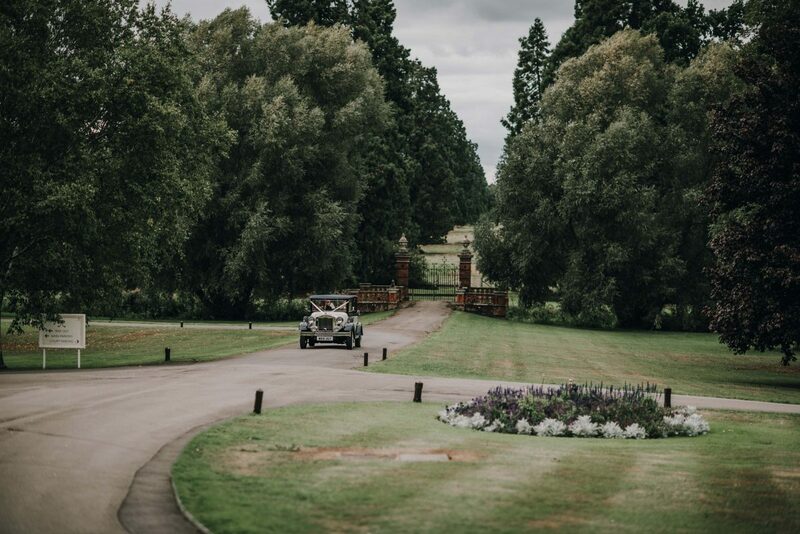 Tell us about your experience and wedding day at The Elvetham.